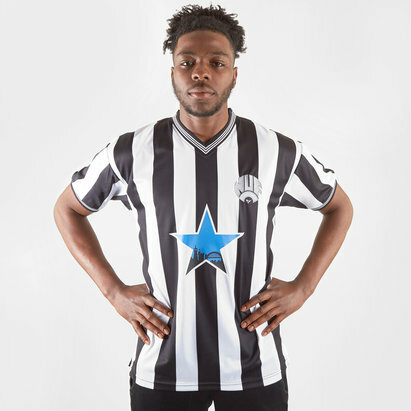 Show your support for the Magpies with Newcastle United shirts from Lovell Soccer. 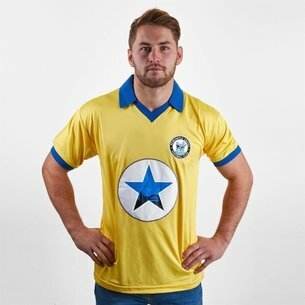 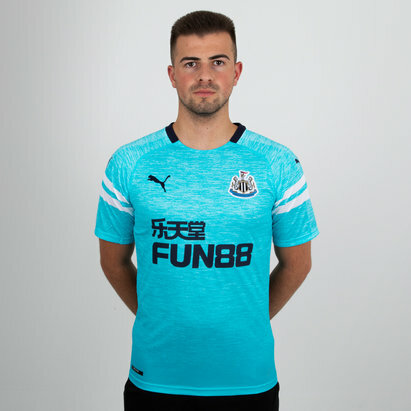 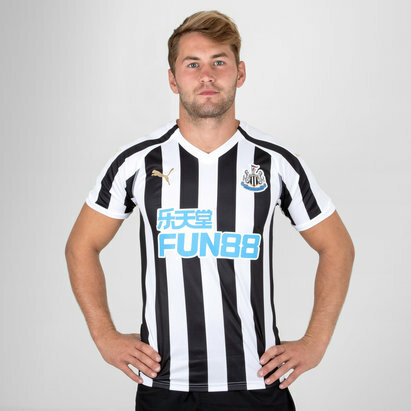 At Lovell Soccer, we’ve got plenty of Newcastle United kit in our range - including classic retro shirt from the 1980s and '90s as well as the very latest replicas for the 2017/18 season. 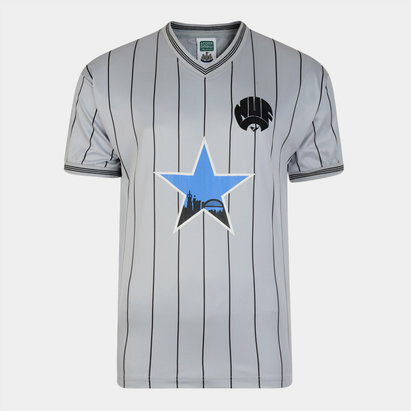 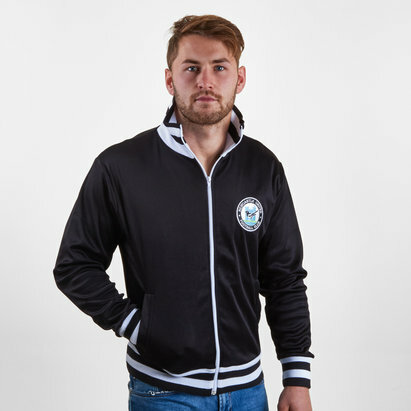 Check out the Lovell Soccer Newcastle United range today.